Dolly Parton and I have a few things in common. We are both blonde, short, from the country, over 40 and we both have big….boots. I write about country music, she is country music. If you ask anybody to name 12 country music artists, Dolly will always be on the list. Most generations have a favourite Dolly song….often not knowing that it is a Dolly song. Dolly is bigger than country music. She is now well known for her movies, a broadway musical based on 9 to 5, her work with children’s literature and much more. She is an astute business woman, and she has more power than a dozen male peers in Nashville despite the fact that she says that she listens to her heart rather than her purse. It is fun to quip a quote from Dolly and she makes you laugh faster than a speeding train. She is admired for the fact that she can beat anyone to a joke about herself. She is the mentor for many young and not so young budding females in the music business. Dolly celebrated her 70th birthday in January and her 50th wedding anniversary this year. Thus this celebratory album of chiefly love songs, old and new. Apart from a few songs, this is album is full with Dolly written pieces. The infamous 9 to 5, the title song of the movie which launched her as an actress, had to be included. Apparently, according to legend, Jane Fonda said that she was an actress who couldn’t sing and Dolly said that she was a singer who couldn’t act and from that point they got on famously with Ms Tomlin, who is one of the world’s best comedians and they made a near perfect movie. Coat of many colours is my favourite Dolly song, and I am glad that was included. Two of my other favourites: Here You Come Again and Light of a clear blue morning (from Straight Talk, my favourite Dolly Parton movie) are on the album too. There is an almost bluegrass version of Help! and had to be there songs: Jolene and Islands in the Stream. 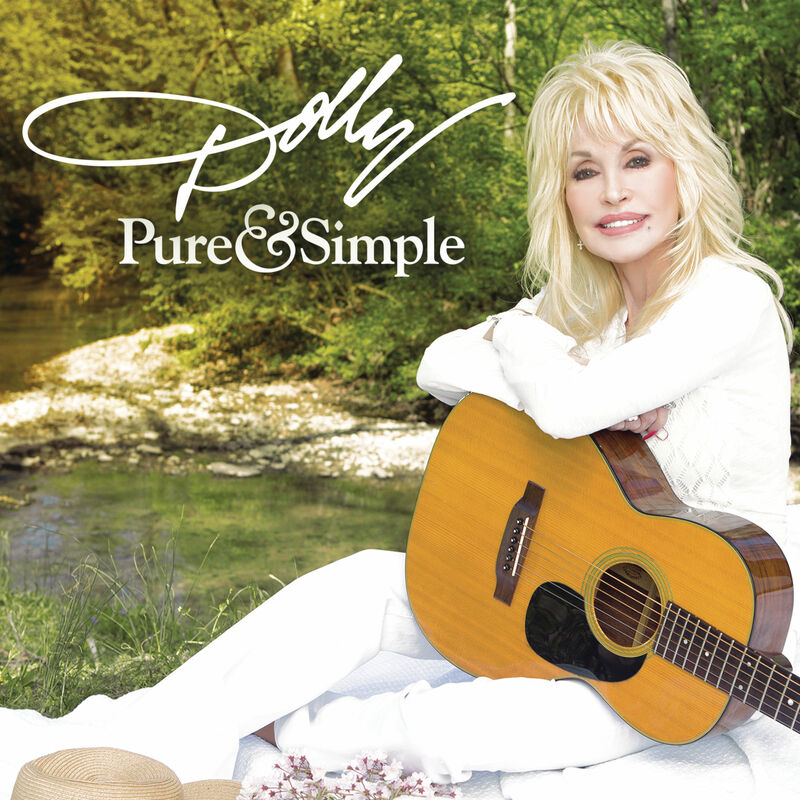 Of the new songs, the title track, Pure and Simple is purely and simply Dolly at her best. Lovin’ You is a catchy song with some clever lyrics. If you are a bit sad, don’t listen to Forever Love. Oh my grits, this song is so beautiful that I dare even the toughest cowboy not to cry. This is not the Reba song, this is the Dolly written song, but just as heartfelt and the melody is just….well, it is just…. Tomorrow is Forever is also another beautiful song. In fact the word forever features in lots of Dolly’s songs on this album. Of course, an album with Dolly love songs would not be complete without I will always love you, which isn’t one of my favourite Dolly songs, perhaps because it has been done to death and back again. However, it is a major classic. Rolling Stone said that Dolly tries too hard on some of the songs on this album and she is at her best when she sticks to basics. I think that Dolly can do whatever she damned well wants to and it would still be better than most who have walked on a country stage. Another surprise on this album is How Great Thou Art, though like most country music singers, gospel songs and hymns are a major part of her musical education. There is often humour in Dolly’s songs, like Head over High Heels. There is certainly something for all Dolly fans on this album, young and old. The bottom line is that Dolly Parton is a country music legend. She is still going strong and she is still influencing many folks. Her voice is as strong and as beautiful as ever and she is still writing songs that either touch our hearts or make us grin. Lots of raves about this young lass, and justifiably so. I have seen her at a few gigs as a guest artist, but last night was the first time that I had seen her doing a full gig. The album is resplendent. This long awaited 2nd album is full of soul searching, soulful songs with echoes of the likes of Missy Higgins and Melody Pool and others of that genre. Sometimes, she is torch and twang, sometimes she is folky, sometimes she is blues. All songs are written by Katie, who admits that she sings sad songs…and after all, they are the best songs. 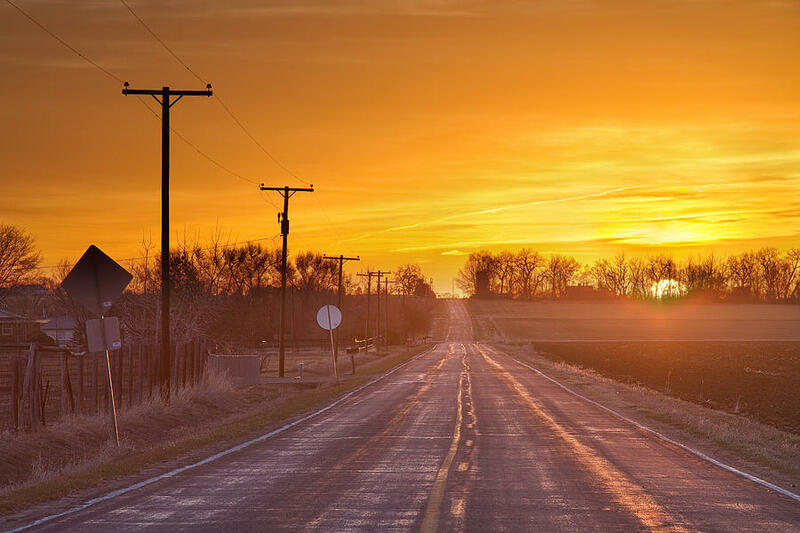 Even some of the sad songs have an element of hope. With Shane Nicholson producing and featuring on more instruments than the London Philharmonic Orchestra, and folks like Glen Hannah and Matt Fell involved it is hard to go wrong. Katie wrote all of the songs on the album. As most people know, I find that the most important part of an artist, their ability to write their own stuff. This album is so easy going that it lulls you into a dreamlike state, not really able to concentrate on much else and not really wanting to. You tend to drift off to places like desert islands and tops of mountains. It makes you so mellow that you want to just drift off on a raft in the ocean and contemplate nothing but the stars and the moon and whatever takes your fancy. 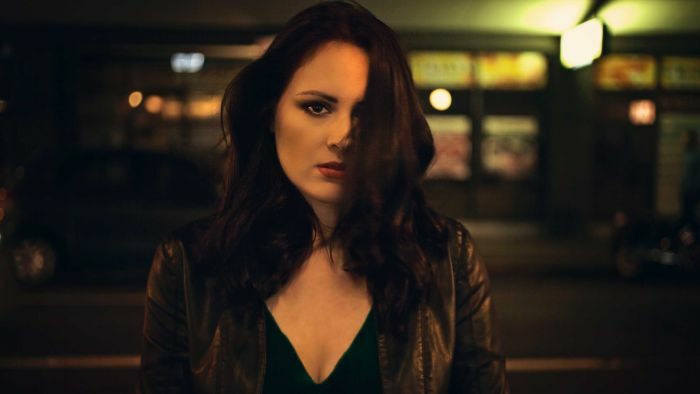 Katie’s songs stretch across music genres. I defy anyone not to like her super cool sounds. At last night’s launch there were people from all sorts of country music….perhaps not all 79 types, but close, and for good reason. Sail away on this beautiful music. There will be more to come, and her wings will spread – not just across this country but many others. As a nice footnote to the album, Katie dedicated it to the music and memory of Karl Broadie. Karl had such a wonderful influence on so many, including his fans, and I am one of those. Bring the whole family and friends to The Entrance for a full weekend of FREE Country Music for everyone to enjoy!! Totally Biased Fan Review – Luke O’Shea and Damian Howard at The Hotel Lomond, East Brunswick.